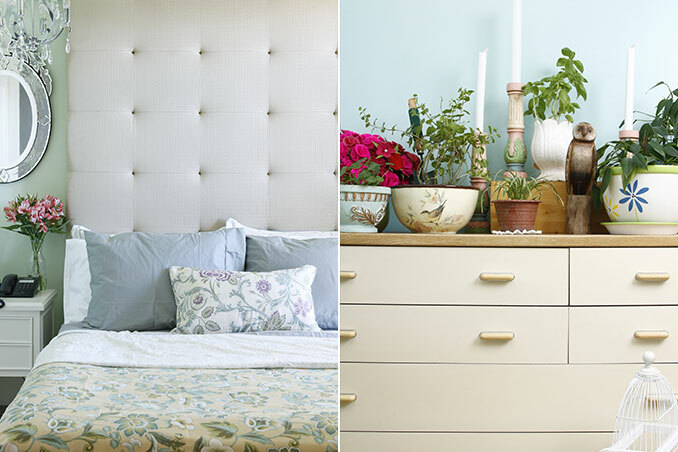 The first step to a clean and organized bedroom is to determine the key areas and strategize. The bedroom is used for three purposes – for sleeping, primping, and storing clothes. Since it’s supposed to be your sanctuary, a couple of helpful tips will ensure a cozy room free from clutter. The ultimate reward for everything is, of course, the assurance of a good night’s sleep on a comfy bed with crisp sheets. Photos used in this feature by Ocs Alvarez/ACME Visual Productions and Vincent Coscolluela.